April 17, 2019 - Question: I’m preparing to have my horse commercially shipped across the country. Having never shipped a horse a long distance before, I’m admittedly quite nervous. 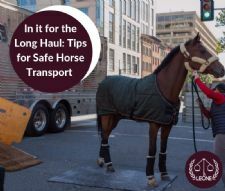 What can I do to reduce risks to my horse? April 16, 2019 - Jay Duke clinic participants learned to "lock and load" at a two-day clinic hosted by Rosenol Performance Horses in Prince George, British Columbia. Jay put an upcoming exercise from his Virtual Lesson Subscription Program to the test with a range of di!erent horse-and-rider combinations piloted by Rosenol Performance Horses owner Lana Smith. 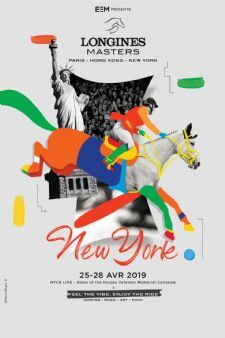 April 15, 2019 - New York, NY - Thirteen Olympians and four of the top-ten riders in the world will ascend on the northeastern United States for the Longines Masters of New York, running April 25 through 28, 2019, at NYCB LIVE, Home of the Nassau Veteran’s Memorial Coliseum. 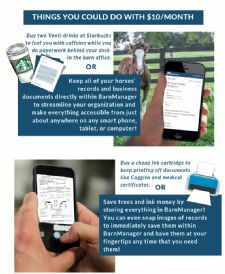 April 10, 2019 - BarnManager, the official barn management software of US Equestrian, has introduced a new subscription option, making the time-saving, organizational solution available to everyone at only $10 a month! 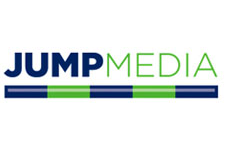 Get the latest news from the equestrian world delivered straight to your inbox!